For a while, we'd known that our website and marketing needed some TLC. But, as many agencies can relate to, it can be difficult to practice what you preach when you're laser-focused on making your client's businesses successful. 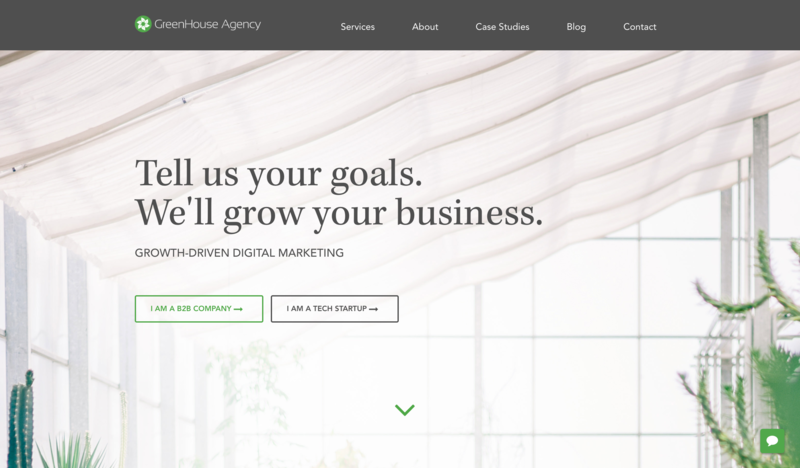 To overcome this challenge, we made it our goal to put more time and attention on the GreenHouse Agency's online presence in 2017 and beyond. The first item we had to tackle: our web design. 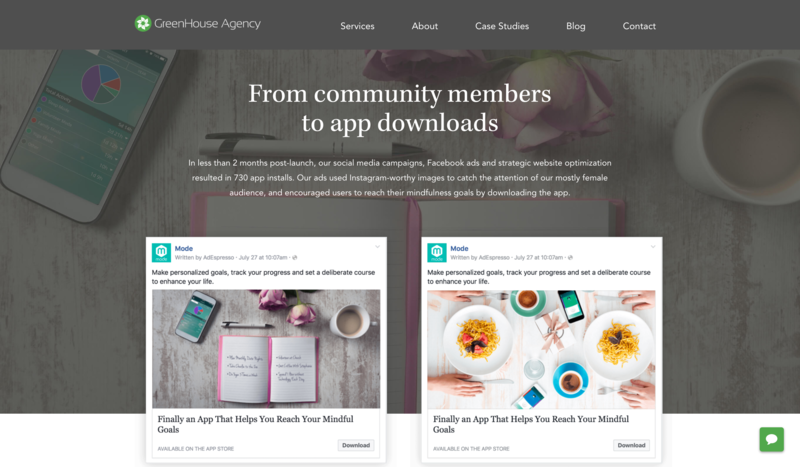 After putting our website through an extensive overhaul, we were proud to launch the new ghagency.com in January and have been in love ever since -- and we're not the only ones liking our new look. 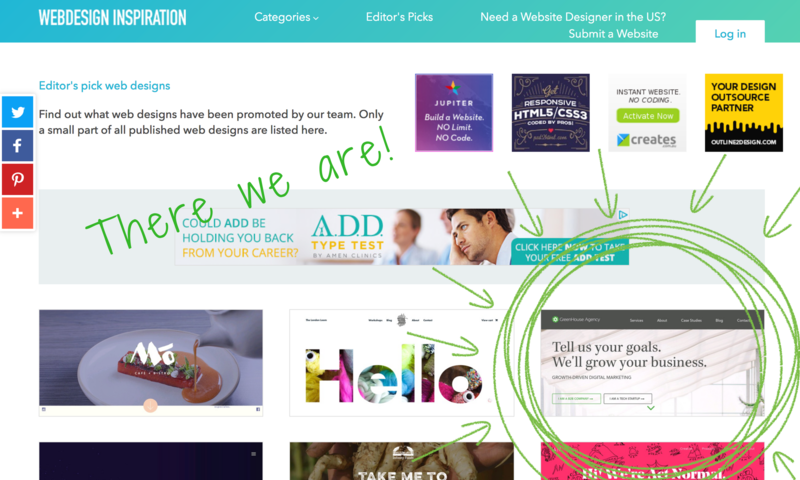 This month, we're proud to announce that the GreenHouse Agency has been selected by the WebDesign Inspiration team as one of July's Top 10 Website Designs, along with being featured as an Editor's Pick. This recognition would not have been possible without the culmination of efforts by our entire team (thanks guys! ), who worked together to contribute site structure, messaging, layout, graphics, design and more. Below is a brief look at the strategy we used to bring our new website to life, and a few of the changes we're most proud of! Our old site was outdated in both style and messaging. 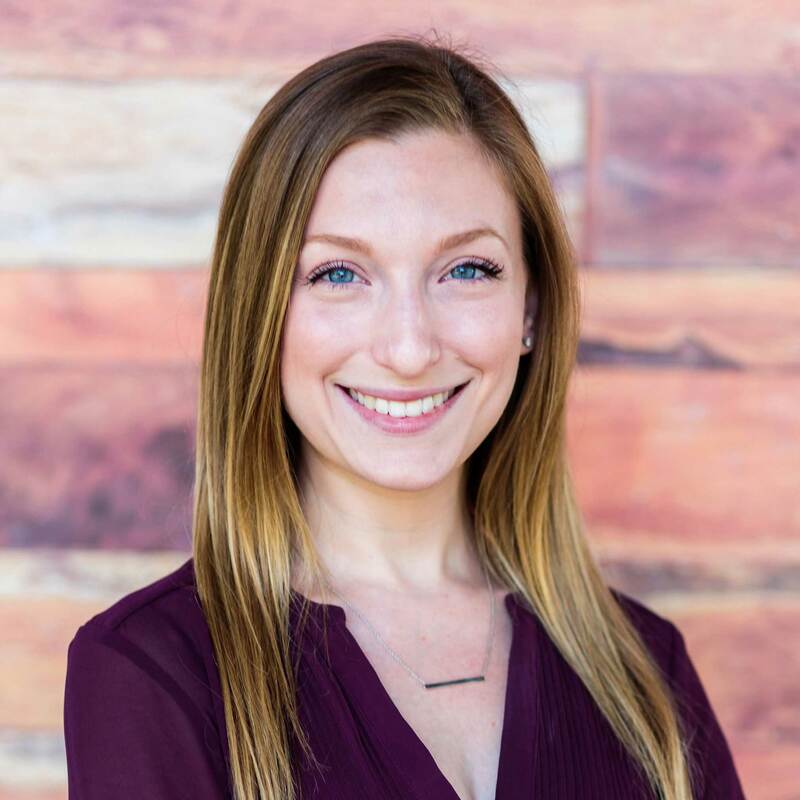 Over the years, our agency and services have evolved alongside the evolving online marketing landscape -- but our website was still living in the past. To be blunt: it simply wasn't serving us anymore. 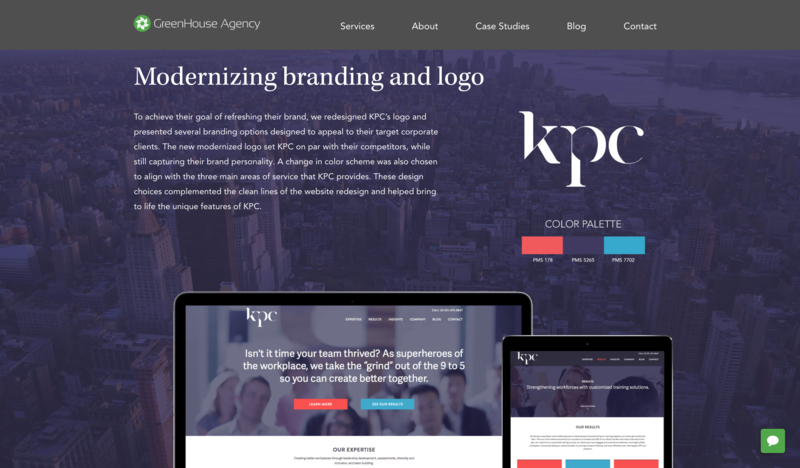 We wanted to bring our branding, design, and services up-to-date to reflect where we stand now as a company. 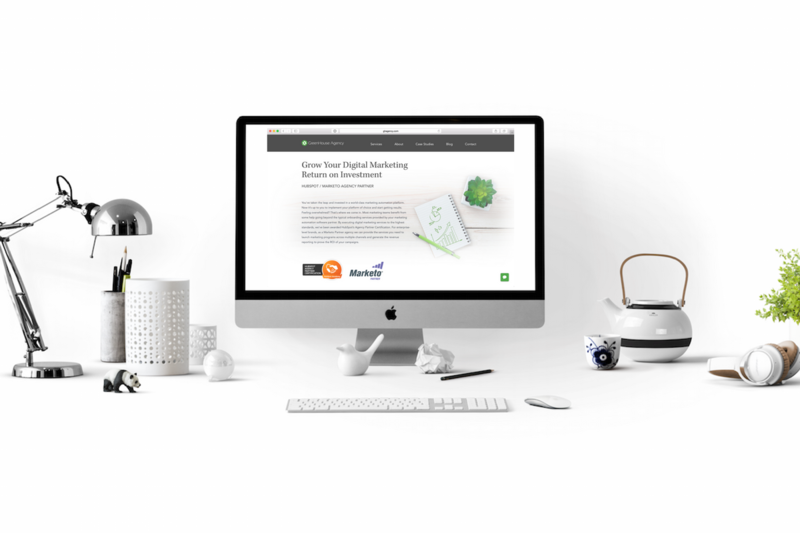 In doing so, we wanted to be able to use our website as both a source of online marketing education, as well as a sales tool. To make these changes happen, we knew we needed a complete website redesign. To kick off our in-house website redesign, we started by holding our own internal branding session involving the expertise of each of our team members. This helped us identify what was working for us, what wasn't, and what direction we needed to go in next. With a plan in place, a deadline for launch, and our team members feeling inspired, we got to work. After meeting with our web developer, holding our own in-house branding and website strategy session, and going through multiple rounds of wireframes and design mock-ups, we were able to develop a website that better captured our brand and services, and would grow with us. Here's a peek at some of the major website redesign changes we made. To get the full picture, stop by our website. We wanted to showcase our clients and tell the story of their journey with us. While our previous case studies highlighted stats and strategies, they were text-heavy, dry, and didn't show off all that we could do. To make our results shine, we broke our content down into smaller chunks, cut down on copy overall, and made sure to incorporate tons of graphics and images. This strategy helped to highlight our results while also showcasing our branding and design abilities. From outdated graphics and images that no longer fit our branding, to outdated design elements, we knew we needed to give ghagency.com 3.0 a design overhaul. For starters, we sourced images in a modern theme that spoke to our branding and company culture. But some of the most important changes we made came in the form of updating design elements. Our buttons went from 3D to a flat design style; and where there weren't images, we kept things open and airy. Our old website was less than intuitive from a UX standpoint. Our main focus during the website design and development process this time around was to make our website easy for visitors to use, with calls-to-action that would help them navigate to wherever their interests led them. Rather than splitting content up into different levels of menus like our old website had done, we made our pages longer, equating to more scrolling and less clicking. This made information easier for users to retrieve (especially on mobile). 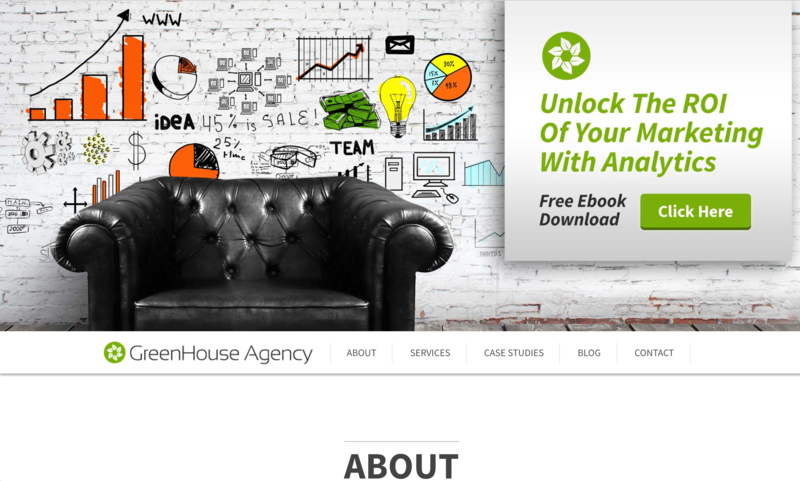 To really incorporate our vision and branding, we needed to create an individual "About" page. Previously, our About and Team information existed on the homepage, which felt misplaced and didn't give us much room to really delve into our company vision and culture. This was no way for our clients and potential clients to get to know us. 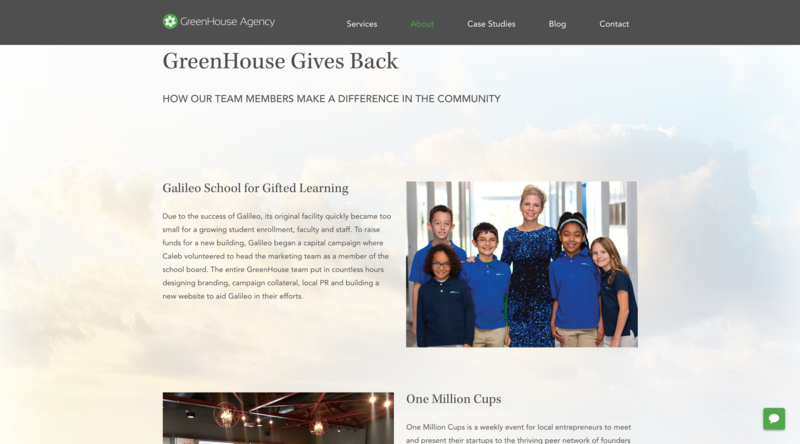 Comparatively, our new About page discusses our company vision, the ways we give back to our community, our partnerships, and of course, our team bios. Throughout our design and planning process, we always kept conversions in mind. 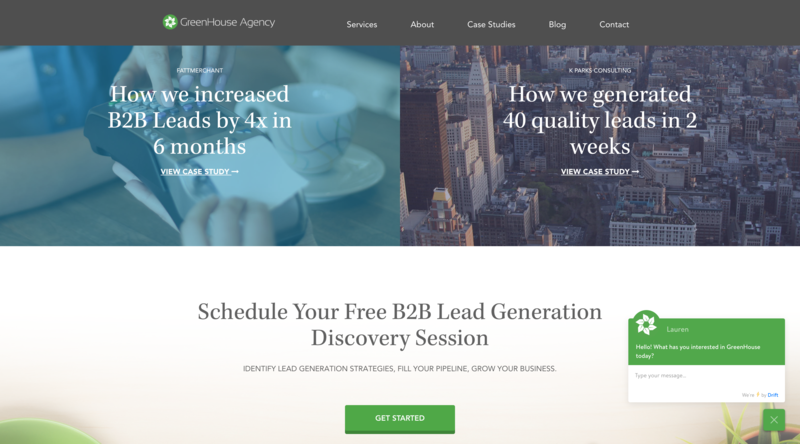 We optimized our website for conversions in multiple ways, from adding a live chat feature, to segmenting visitors by our main buyer personas, and incorporating lead nurturing offers for every stage of the funnel. Each of these additions allow our website visitors to interact with us and get more information, leading them further down the funnel. Does your website need a revamp? Do you need to build a website from scratch? Let's chat about how we can help. Take a look at our website work here.